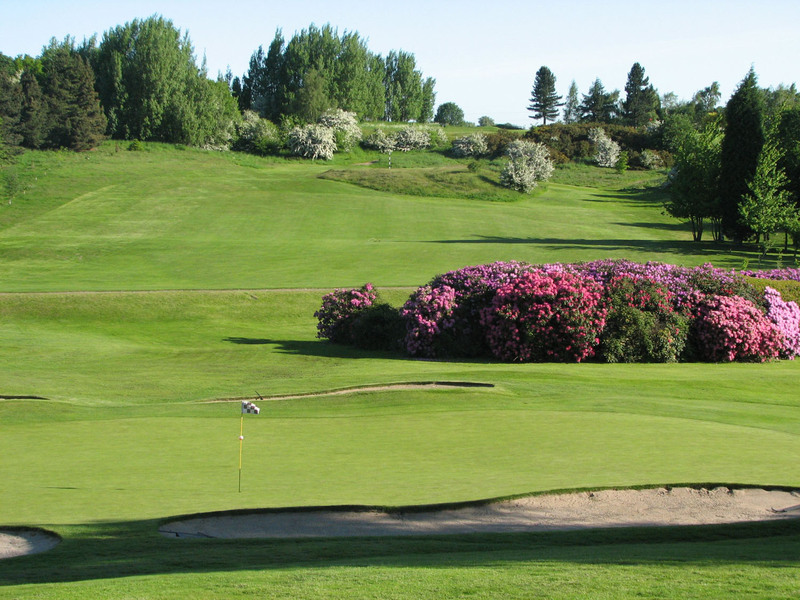 Vistor Index :: Tankersley Park Golf Club boasts a modern, well-equipped clubhouse and a beautifully manicured golf course. Casual visitors, small parties, societies and experienced golfers will appreciate this course and be treated as members for the day. A warm welcome from our staff and members. 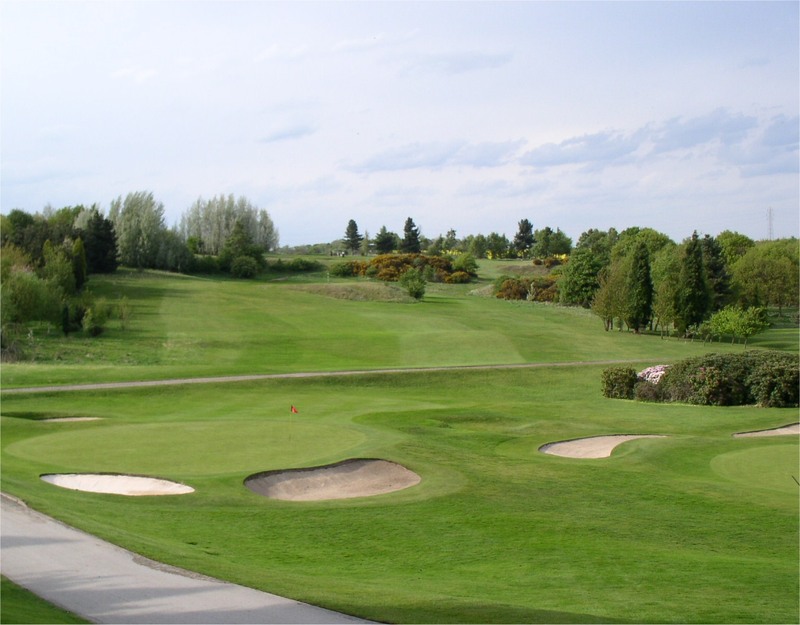 Tankersley Park Golf Club boasts a modern, well-equipped clubhouse and a beautifully manicured golf course. 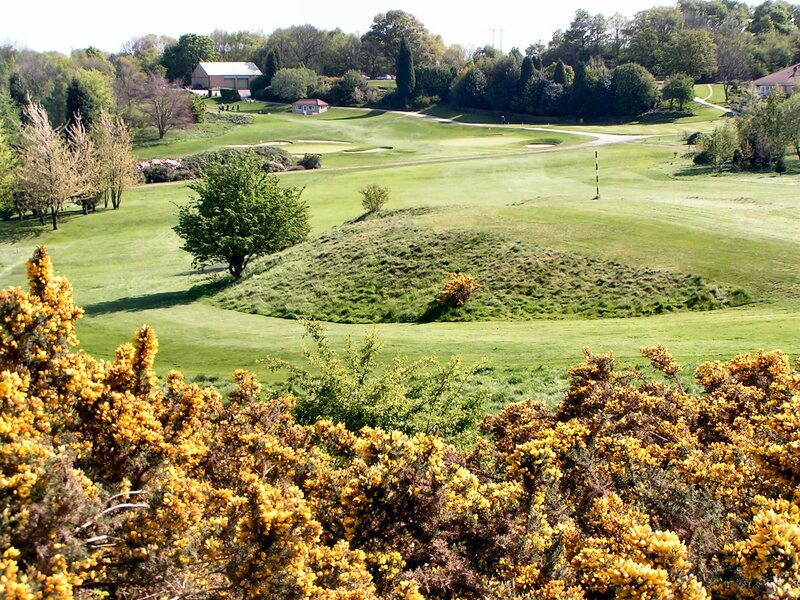 Casual visitors, small parties, societies and experienced golfers will appreciate this course and be treated as members for the day. 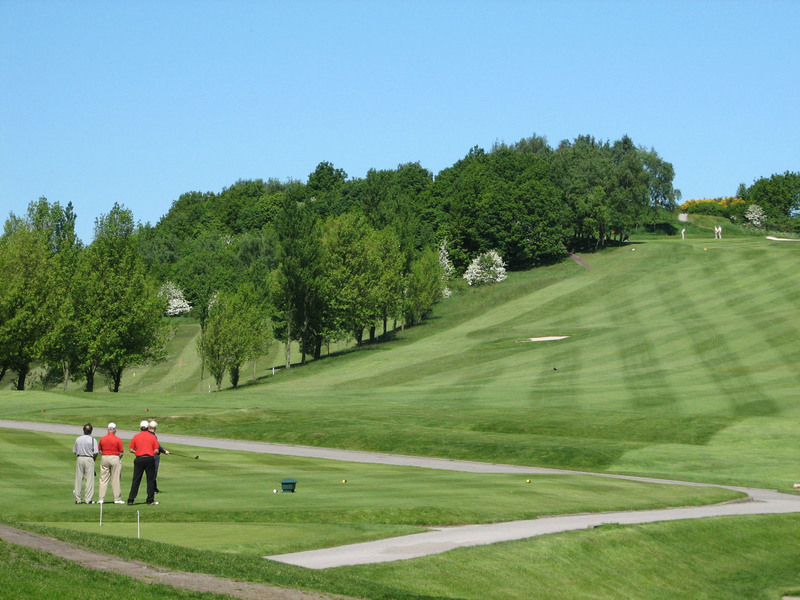 Tankersley Park Golf Club covers a tract of land with a fascinating and varied history.